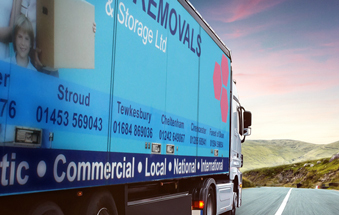 Express Removals can help with Removals in Gloucester, Removals in Cheltenham, Removals in Tewkesbury, Removals in Stroud – Removals in Gloucestershire and beyond including Removals Worldwide! 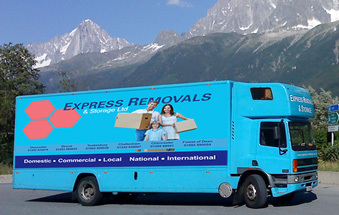 Express Removals are a family run removals business and have been established for nearly 40 years. With BAR accreditation confirming professional excellence plus a wealth of removal experience, Express Removals are the number one stop for all removals. With 39+ years experience and counting in removals, we know a thing or two about making your move stress free. 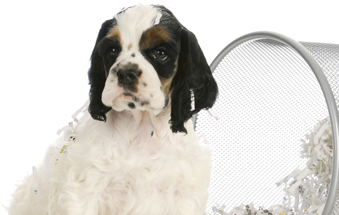 Excellent customer service is paramount to us. 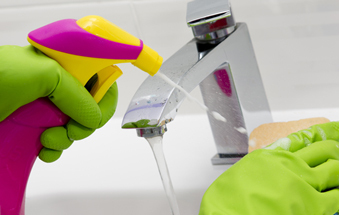 We always strive to give you the best service possible, just rely on us. 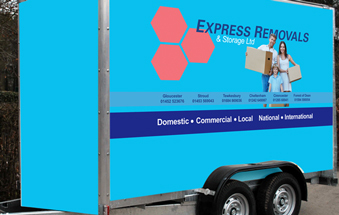 Express Removals prides itself in being a family run business. It’s what makes us want to provide the best possible service. 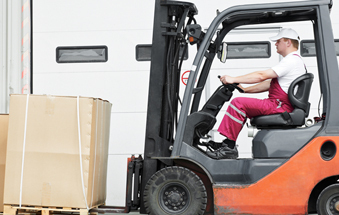 We’ve been moving people and businesses across the globe for many years. 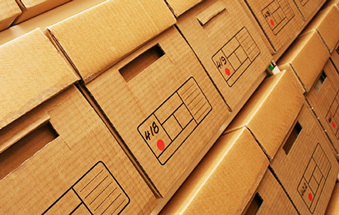 We can help with the minefield of paperwork involved so you’re in safe hands. 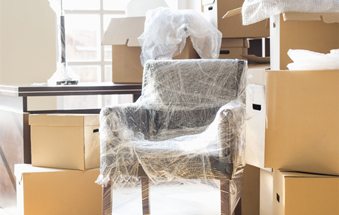 Express Removals can help with your packing and cleaning – taking the load off when it comes to moving home or business premises. If you feel you have what it takes to work for our long established family run business, why not send us your CV?